Bethany Platt turns drug dealer in Coronation Street! Bethany Platt is about to get into water so deep she’ll need a scuba gear to survive it on Coronation Street. She unwittingly becomes a drug dealer when the smitten girl drops around to visit her mum’s bloke Callum Logan. It’s one thing being a bit wild, but drug dealing is whole new level of trouble. So how does it happen? He explains to her that he’s off out to do some ‘work’, but suggests she tag along. Of course, anyone else would run a mile, but Bethany’s up for a bit of action, especially as Callum is asking. 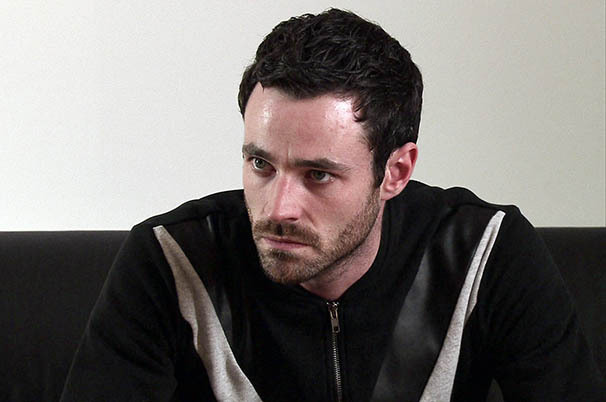 It’s not long before dodgy Callum has duped Bethany into buying some drugs on his behalf. Not only that, but Callum is filming the transaction from a distance. Check out the tats: No wonder Bethany looks taken aback when she hands the dealer the money. The next day, Bethany and Callum meet up with Gemma at the Dog. 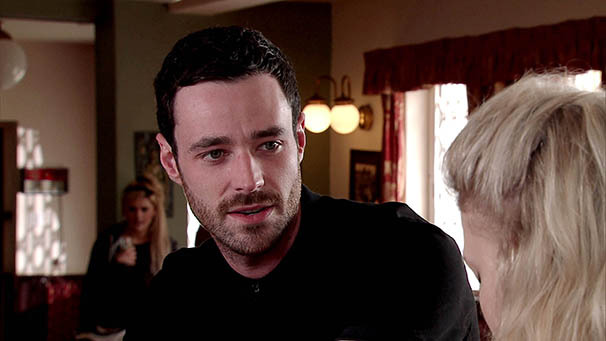 Watch all the drama on Coronation Street on ITV from Monday, July 20.